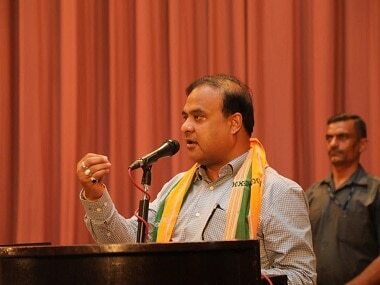 Himanta Biswa Sarma comes handy for the BJP to forge these alliances and device a common election strategy. The BJP is depending on Sarma who helped them form the alliances during the Assam Assembly election two years ago. 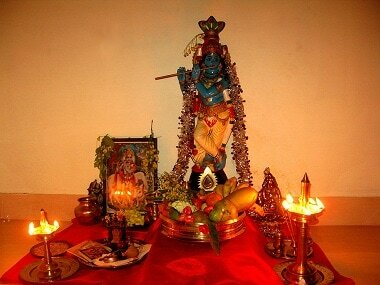 Malayalis believe that an auspicious object is the first thing they should see on Vishu, so that the rest of the year is prosperous.